When I first started dating my partner, this was the first ever meal I cooked for him, it’s ‘my signature dish’ if you like. Tonight’s dinner, after walking the dog for six miles, then tidying the garden all afternoon (the sun was out all day we had to make the most of it!) was Sticky Chicken. He mowed the lawns whilst I made the dinner. 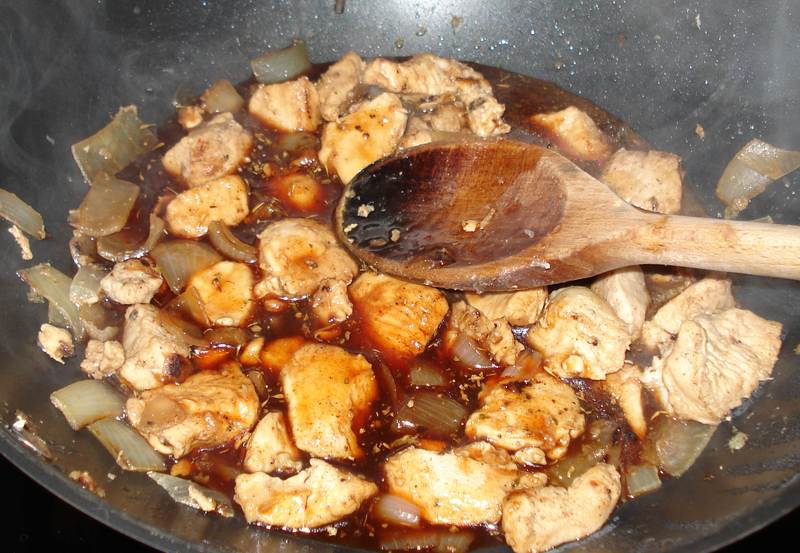 This is how I make my Sticky Chicken…. Dark Soy Sauce, Worcestershire Sauce, Malt Vinegar, Tomato Ketchup, Chilli Powder, Garlic (Optional), Fresh Ginger, Golden Syrup, Mixed Herbs, Onion and Pineapple pieces (Optional). 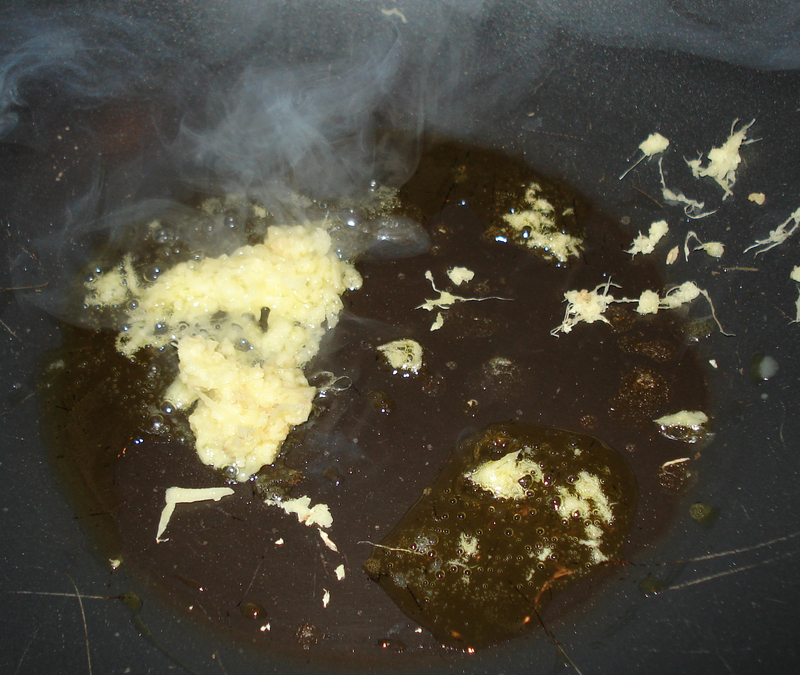 Take a large wok and add a little olive oil, take your ginger and garlic if using and grate into the oil and cook through. 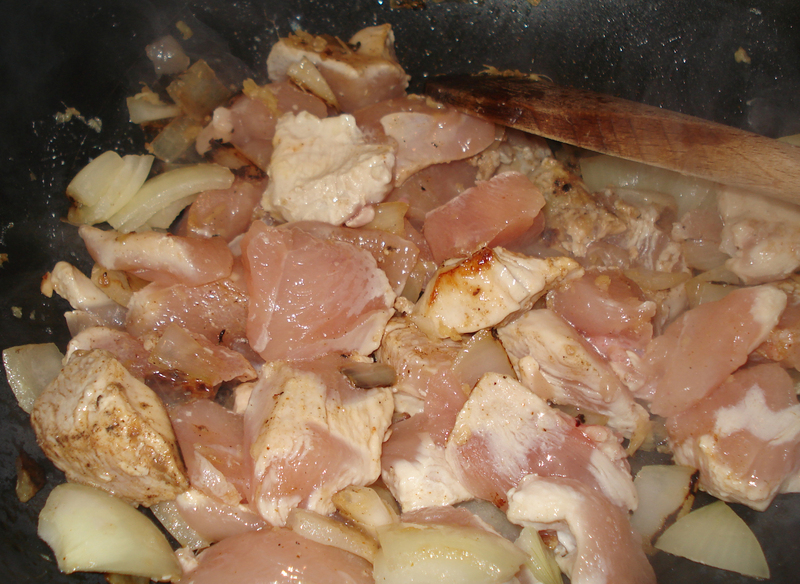 Roughly chop an onion and add, cook through, then chop up chicken pieces and add to wok to cook. I usually cover with a lid and cook slowly whilst I make the sauce. 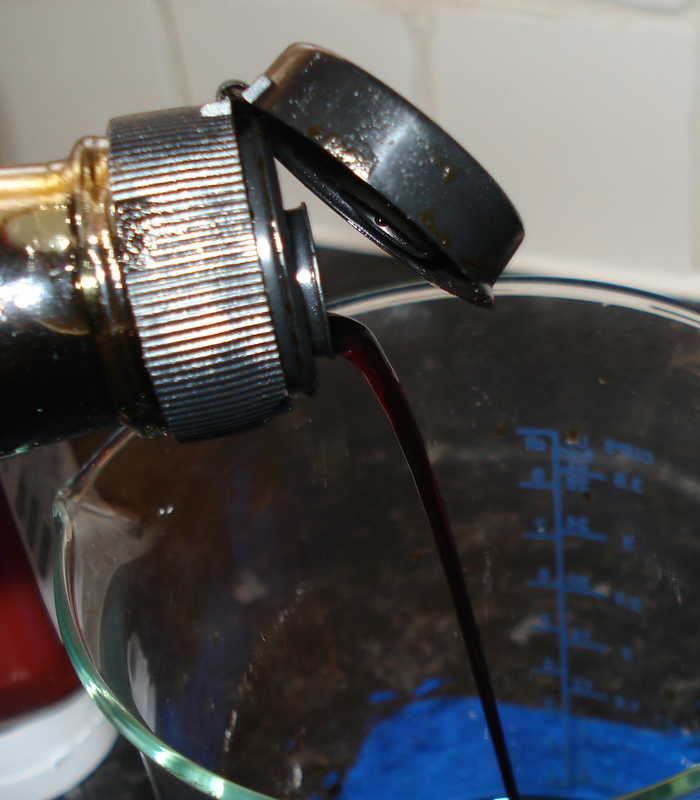 In a jug mix, 4 tablespoons of vinegar, 4 tablespoons of Dark Soy Sauce, and a dash of Worcestershire Sauce. Add a good glug of Tomato Ketchup – say around 5 tablespoons, a teaspoon of chilli powder, a teaspoon of mixed herbs, finally add in 2 large tablespoons of Golden Syrup and mix thoroughly. 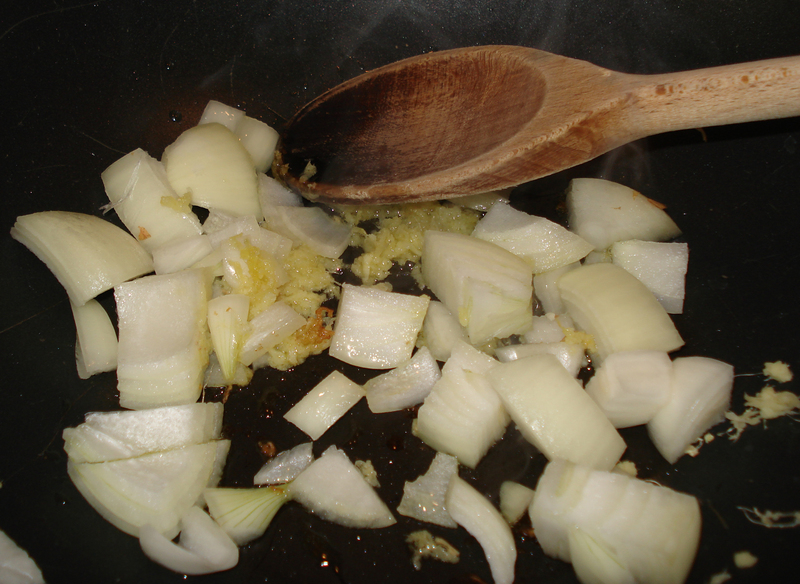 Around five minutes before serving, you can add some pineapple chunks to the cooking mixture. It a real sweet comfort food, and one to get quite messy with, so have serviettes ready just in case! 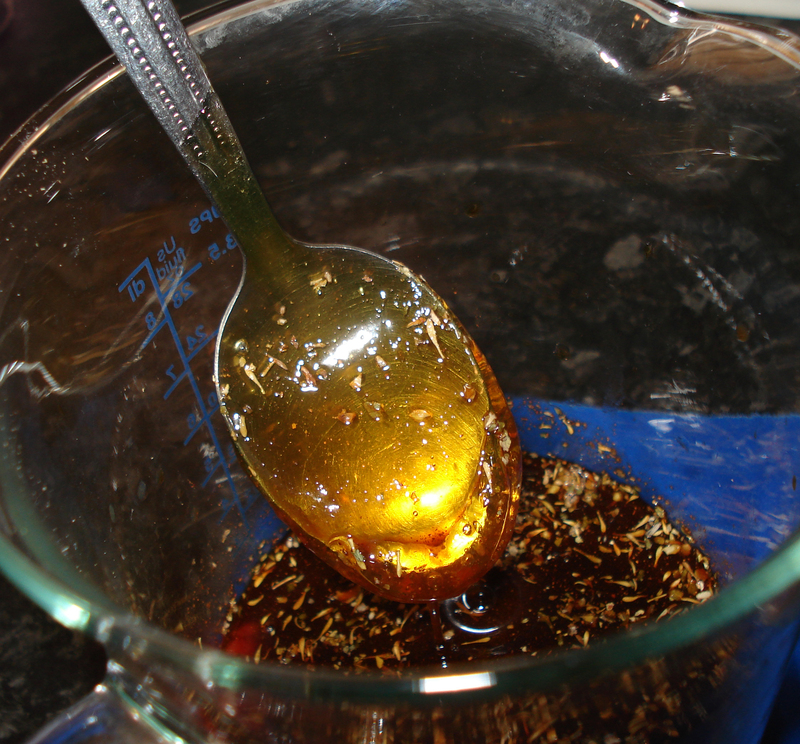 sounds stickily delicious, I’ve never used golden syrup (in anything!) 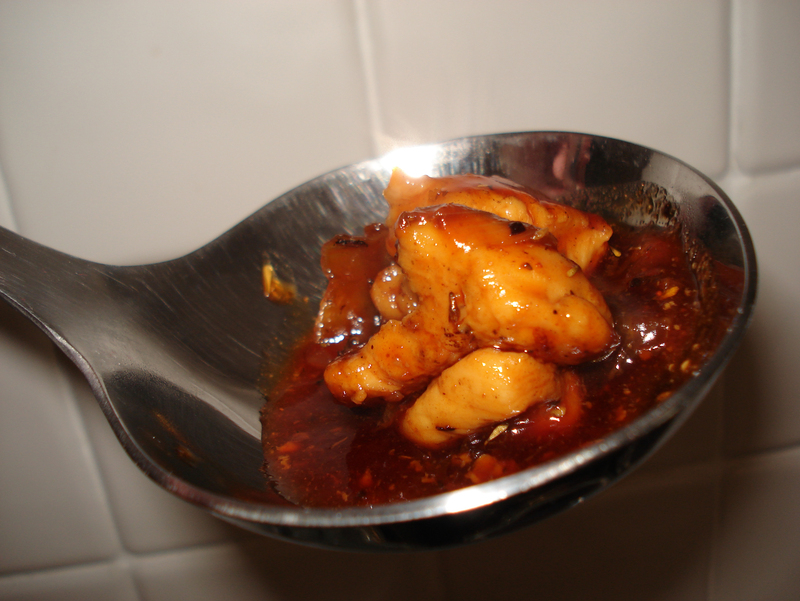 just honey, I do love sticky chicken!